In reality, thousands of users are literally outraged by his tool because of its irritating advertising messages and ‘scareware’ ads. As a result, some call MacKeeper a malware or even a virus. While it is not actually true, many users still opt to erase MacKeeper as a precaution, just to be on the safe side. The thing is, removing this app completely from your Mac is not the easiest task to accomplish as it leaves many leftovers in your system. Read on to uncover the 100%-sure way to uninstall MacKeeper and keep your precious Mac clean from such soft. While getting MacKeeper on Mac is really easy and literally takes a couple of minutes, pulling it off Apple computer requires quite a bit more effort. As we have mentioned above, Mac Keeper is not a virus, but it is almost the same persistent at staying on your Mac. 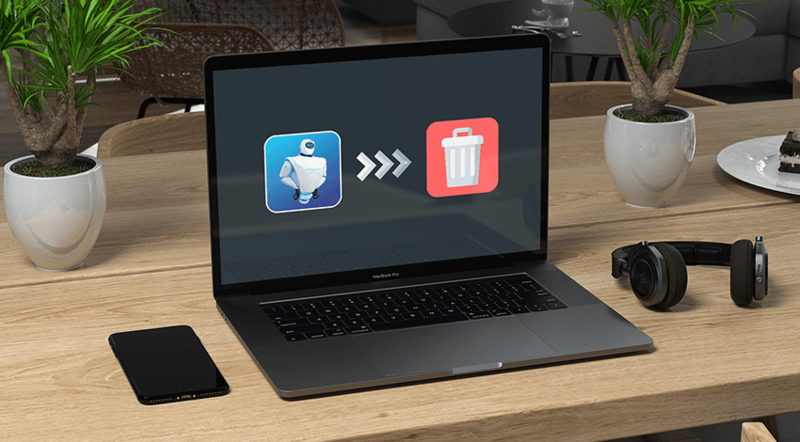 Simply uninstalling it won’t do – no matter whether you use a MacKeeper’s built-in uninstall utility or a relevant MacOS tool. Lots of traces would still stay across multiple locations in your system. So get ready to spend some time in front of your Mac and take a few extra steps to finally eliminate an unwelcome soft from your Mac. First, quit the app so that it’s not running even in the background. Use force-quitting if necessary (access it by pressing Command-Option-Escape). Drag MacKeeper icon from Applications to the Trash. Enter the admin password if required. Follow the instructions in the uninstall dialog box to finish the process. But don’t trust a notification in the end saying all MacKeeper’s components have been deleted. Open username folder in the Finder, then go to Library –> Application Support. There you still will find a folder named MacKeeper Helper. What a surprise! Delete this whole folder with a file plugin inside (it is believed that it is used for their aggressive advertising campaigns). Check several more folders in the Library to completely delete the MacKeeper app leftovers. For example, clean cache for MacKeeper and MacKeeper Helper (username folder/Library/Caches); eliminate all LaunchAgents and LaunchDaemons that contain words ‘mackeeper’ or ‘zeobit’ in their name (in username folder/Library; an example of MacKeeper LaunchDaemon name – /com.mackeeper.MacKeeper.plugin.AntiTheft.daemon.plist). To stop mackeeper pop ups and their intrusive ads, you should go to your browser’s preferences and remove all the extensions for MacKeeper. It is also essential to check the Privacy tab, turn to managing website data mode and remove all MacKeeper’s cache and cookies. And the final two steps to ensuring the complete MacKeeper removal are 1) emptying the Trash, and 2) rebooting a Mac. 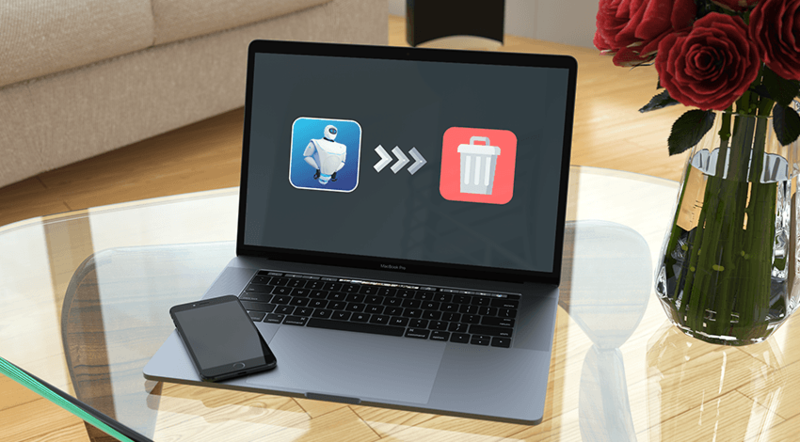 Well, now you can give a sigh of relief – MacKeeper is gone from your treasured Mac forever. Congrats! We must add that lately many new apps have been developed that can help you get rid of MacKeeper with the minimum hustle. Among them AppCleaner, Uninstaller, etc. You simply uninstall MacKeeper using their built-in functionality. As a result, after the app removes MacKeeper, it should ask you if you would like to search for any leftover files of the deleted software. Thus, the app will find hidden MacKeeper remnants, and you’ll be able to erase them from your Mac. Also, there is a whole bunch of anti-malware utilities on the AppStore – free and paid. In terms of eliminating MacKeeper elements from Apple laptops and desktops, they all utilize for the most part the same approach. All suchlike apps scan the system and match the found soft with their directory of known malware and adware. Luckily, MacKeeper is represented in the majority of databases, so chances are huge you will be offered to remove it and its components from your machine. Use this opportunity without hesitation. Alternatively, you can utilize a bash script. Such scripts are short and easy to carry out while doing a great job removing MacKeeper and its associated files. There are plenty of them on the Internet (for example, on GitHub), just google and choose the one to your liking. Usually, such scripts come with the detailed step-by-step instruction on how to use it, so one doesn’t have to be a sophisticated programming guru to execute it. Just remember to stop MacKeeper before running the script. That’s basically all you need to know about uninstalling MacKeeper from your Mac. Whenever you find yourself in such need, you would be up in arms to accomplish this mission.